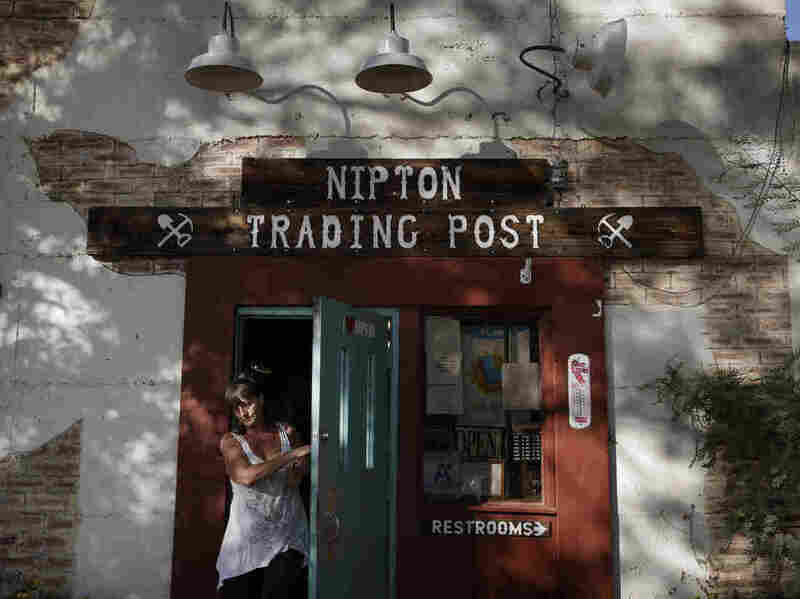 The small town of Nipton, California is being transformed into Weedville, the first weed-friendly, energy-dependent destination in the United States. Imagine someone taking an entire city and transforming it into a place just for pot tourism. Sounds like a pipe dream, doesn’t it? Of course, it does. But as it turns out, it’s happening as we speak. At the present time, American Green Inc., a cannabis grower and product maker, is turning the small town of Nipton, California into Weedville, which will become the first weed-friendly, energy-dependent destination in the United States. 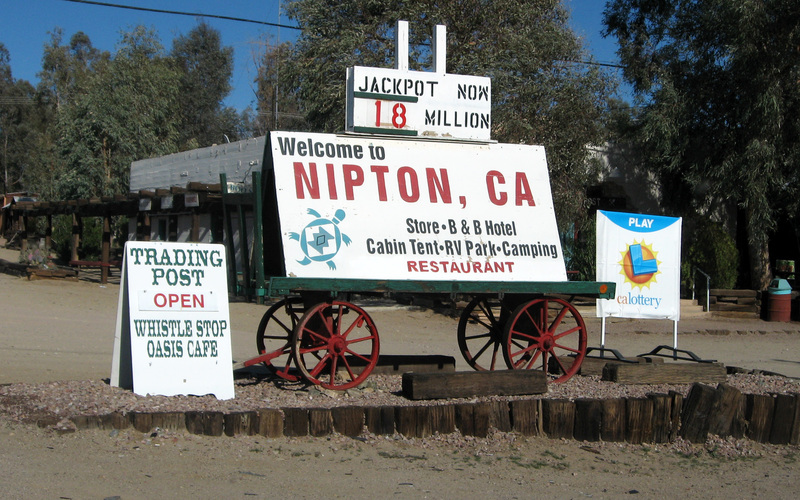 You may not have heard of the tiny town of Nipton, California. That’s probably because only about 20 folks live there. But soon, everyone will know about this place. Why? Because it’s in the works of becoming the first pot-friendly tourist spot that’s dependent on energy in all of the US. Who is responsible for such an amazing project? That would be American Green Inc., both a cannabis grower and product maker, who spent $5 million to make the town theirs to turn into a weed-friendly tourism destination. Of course, the weed industry is already contributing to the environment in plenty of ways. Creating sustainable products is just one of them. However, what’s happening now is certainly something you don’t hear of every day. Right now, there aren’t many tourist spots for pot smokers, mainly because of the restrictions on its use and its lack of availability. But Pamela Johnston, senior vice president at Electrum Partners, predicts that it won’t be long before weed tourism starts to flourish. In fact, she also expects that it’ll be just as big of a hit as wine. Unlike wine, weed is good for more than just one thing. Some of the town’s 120 acres could be perfect for growing hemp, which can then be used to make sustainable products, such as hemp plastics and hempcrete. The town of Nipton was both founded and built during the gold rush. Like the gold rush, the green rush has the capability to reinvigorate communities entirely, says American Green’s president David Gwyther. Will there be risks? Certainly. Weed is still very much illegal on a federal level. And people like Jeff Sessions, who seems to have it out for the cannabis community, doesn’t exactly make the whole thing promising. But American Green, like so many other passionate individuals in the green scene, is prepared for the fight and is ready to move forward with high hopes for the future.